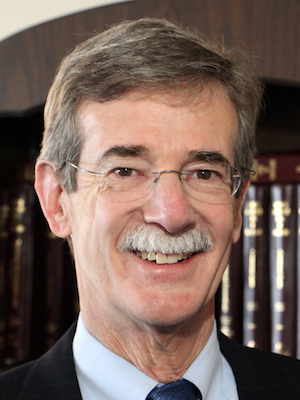 BALTIMORE (Legal Newsline) -- Maryland Attorney General Brian Frosh was among 14 state attorneys general who recently told the Centers for Medicare and Medicaid Services (CMS) that arbitration agreements should be prohibited in long-term care contracts. The attorneys general said in a letter sent to the CMS that agreements in long-term care contracts violate the rights of families and give them little room to negotiate when disputes do occur. The comments to CMS suggested that during an emotionally stressful time, individuals entering a long-term care facility and their families may not make rational decisions about how future disputes would be handled. The letter describes instances in which many family members found out that the contracts contained an arbitration agreement after a dispute arose. "Arbitration can be a preferred method of resolving disputes, but that decision should not be taken out of the hands of consumers long before a conflict is ever contemplated," Frosh said. "The worst time to provide a waiver of patient rights like this is when you or a loved one are going through the difficult process of entering a long-term care facility."